Adele, with her angelic voice, has made waves in the UK and all around the world with her sublime music. The artist has been interested in making music for her entire life, and it really shows. Adele has issued a series of tremendously successful albums that have put her on the map with some of the world’s most iconic UK artists of all time. Names like Adele and Kate Moss are known world-wide. Adele comes from a small family in North London where her supportive mother never stopped encouraging her to explore her creative side. Adele was sent to an art school where she excelled and learned the techniques that would help her break into the world of professional music. The school that she attended was the BRIT School for Performing Arts & Technology. The singer did not directly gain any singing work from the school itself, but while she was enrolled three of her songs were uploaded to Myspace and were discovered by executives in the music business. Adele is most widely known for two of her first albums, entitled 19 and 21. Both albums were named after her age at the time she recorded them and were fuelled by hit songs. Among the hits were, “Hometown Glory”, and “Chasing Pavements”, for 19, and for 21, “Rolling in the Deep”, and “Someone Like You”. The songs were so powerful, in fact, that they earned the singer multiple awards. 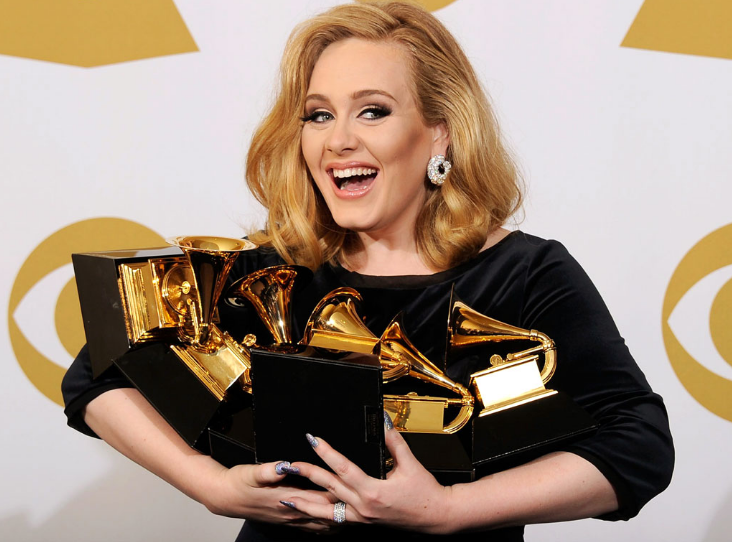 Adele has won many awards, among them several Grammy awards, a Golden Globe award, and an Academy Award. The latter two were presented for her work on the music for “Skyfall”. Aside from her personal awards, her albums have won Platinum several times over placing her shoulder-to-shoulder with some truly great musicians. 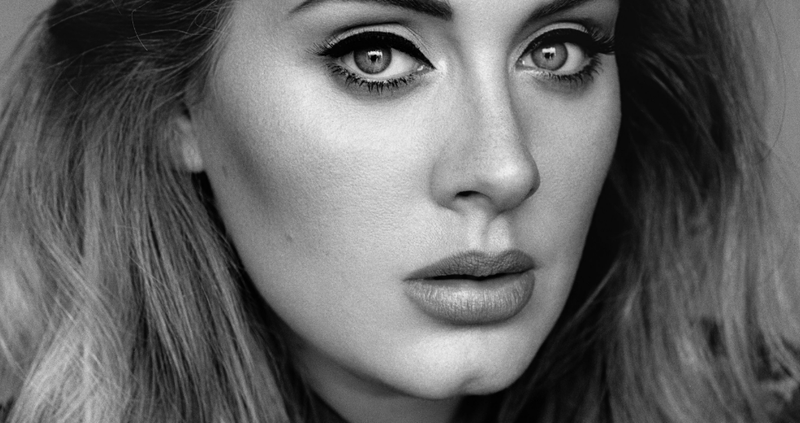 We are proud to have Adele on our list of amazing and influential British personalities. She has changed the lives of so many of her fans, and we are sure that she will continue to do the same for many years to come.